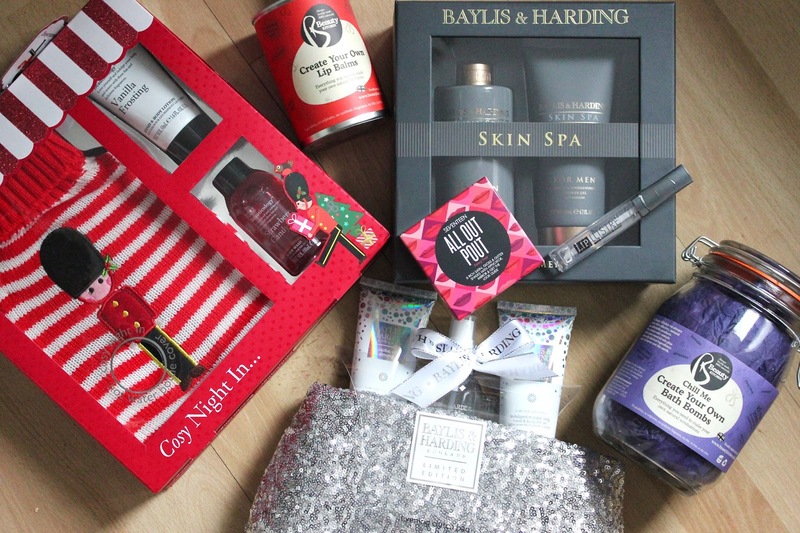 Baylis & Harding always do fab gift sets, and this year is no exception! They have something for everyone including friends who like to go out, friends who like to stay in, and also the men! *The Limited Edition Evening Set* includes a shower gel, hand and body lotion, body spritz and a sequin clutch bag. 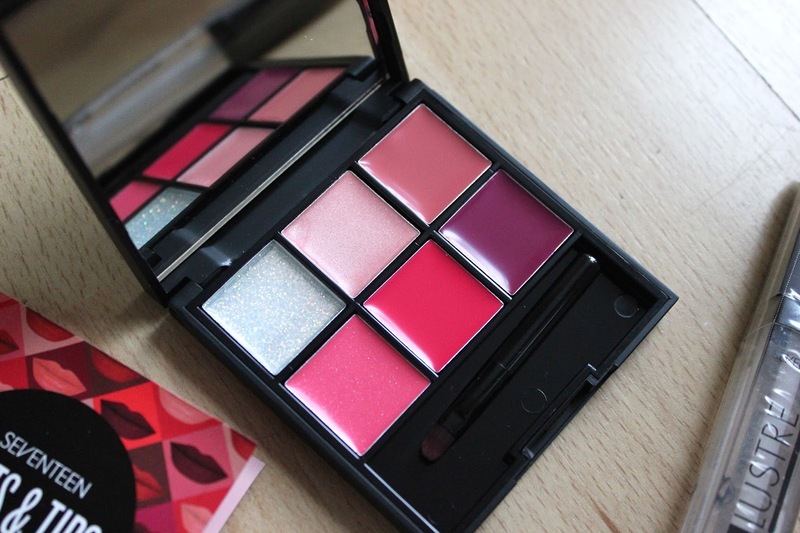 I love the holographic packaging which just makes you want to party by just looking at it! 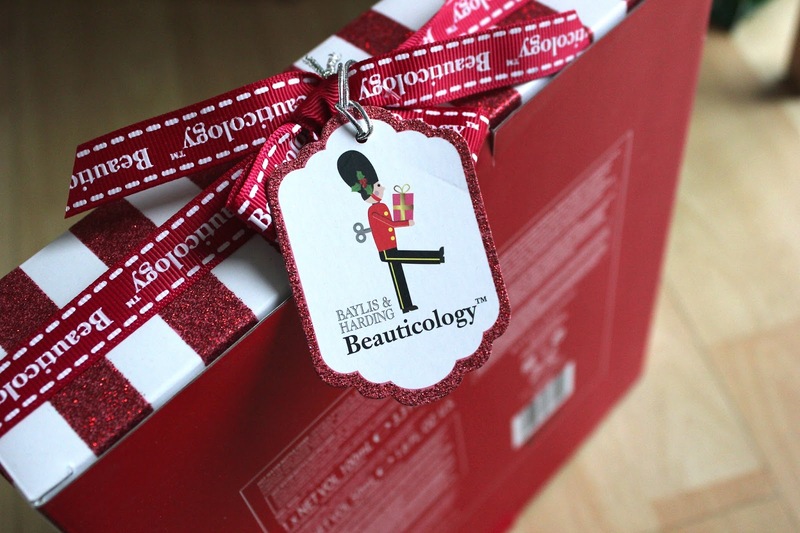 *The Beauticology Cosy Night In set* is so sweet and traditional, it has me all over it! 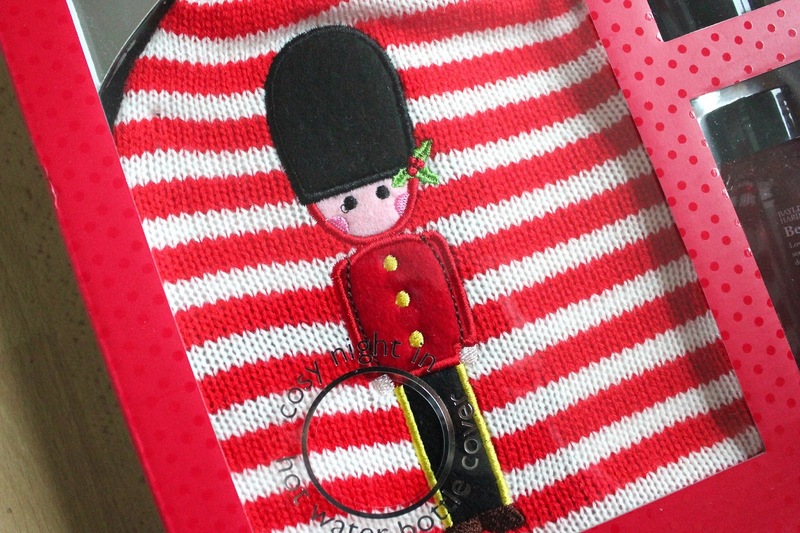 Along with the gorgeous smelling, Vanilla Frosting hand and body lotion and the Strawberry Candy body wash, you also get an adorable hot water bottle cover with a little soldier on it! It makes me want to have a relaxing bath and throw on my onesie just thinking about it. 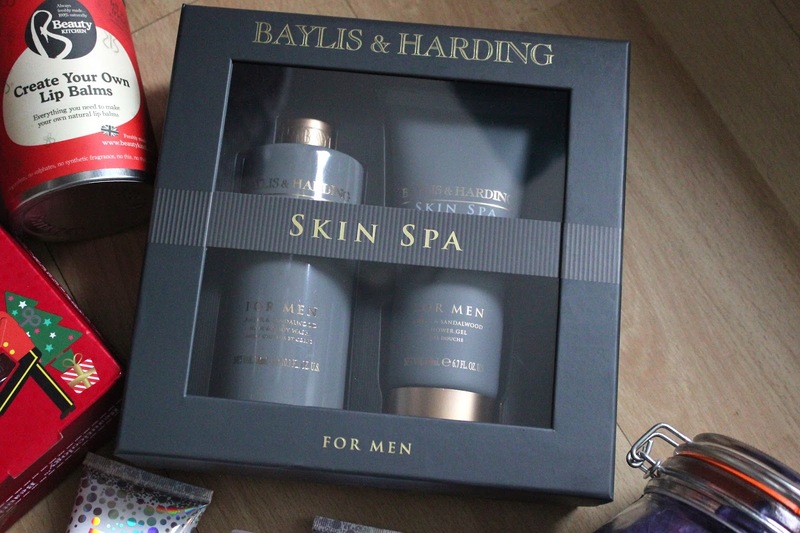 Finally for the men…*the Skin Spa set* contains an amber and sandalwood shower gel and hair and body wash in some fab packaging! I think Chris will particularly be a fan of this, as he likes washing his hair but without using loads of products. All the sets are under £15, so if you're working on a budget and have lot's of people to buy gifts for, these sets are perfect! 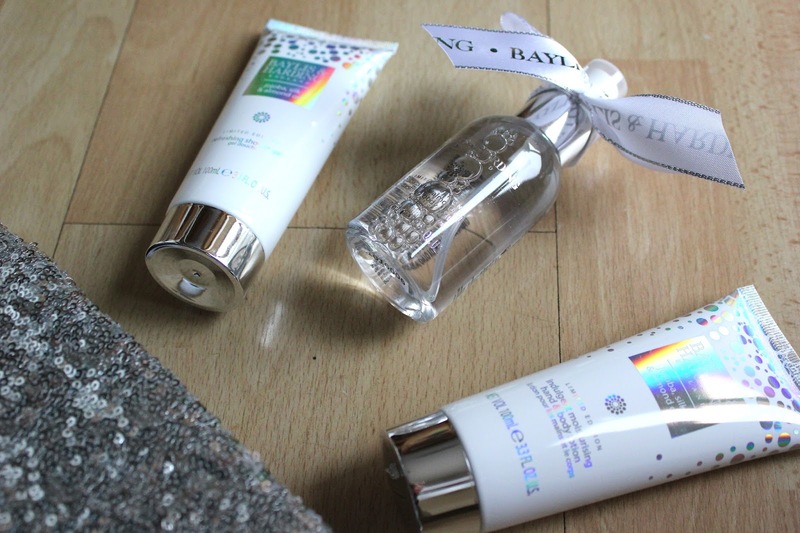 I've always really enjoyed Beauty Kitchen's products, especially their moisturisers! I also love that they are 100% natural, so there are no nasties going onto your skin. 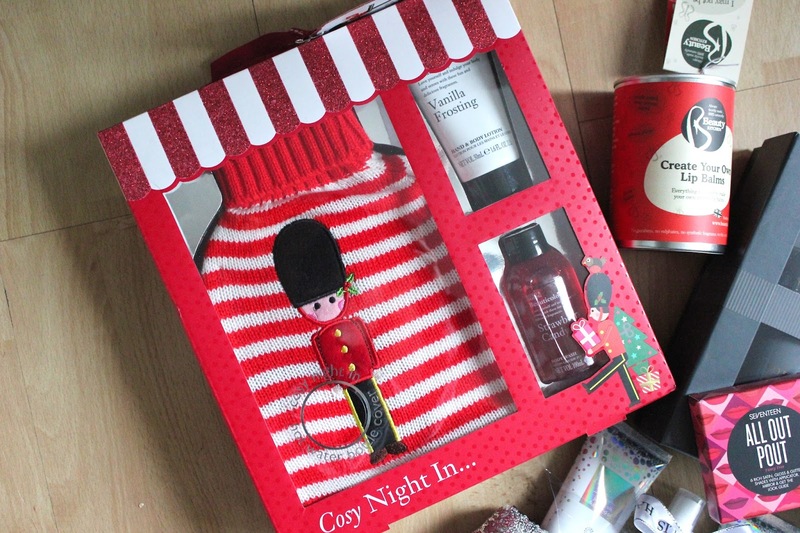 This year, they have brought out DIY gift sets which are great for crafty beauty lovers! The two that caught my eye was *the Lip Balm set* and the *Chill Me Bath Bomb* set. I've always loved DIY sets and have always wanted to take a crack at making my own bath bombs for presents. 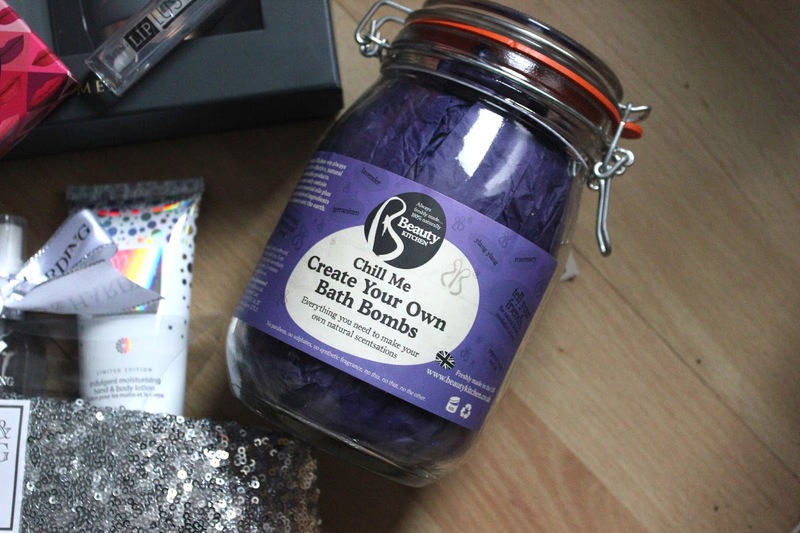 I love the industrial packaging, and my mum's already been eyeing up the Kilner jar with the bath bomb set in! 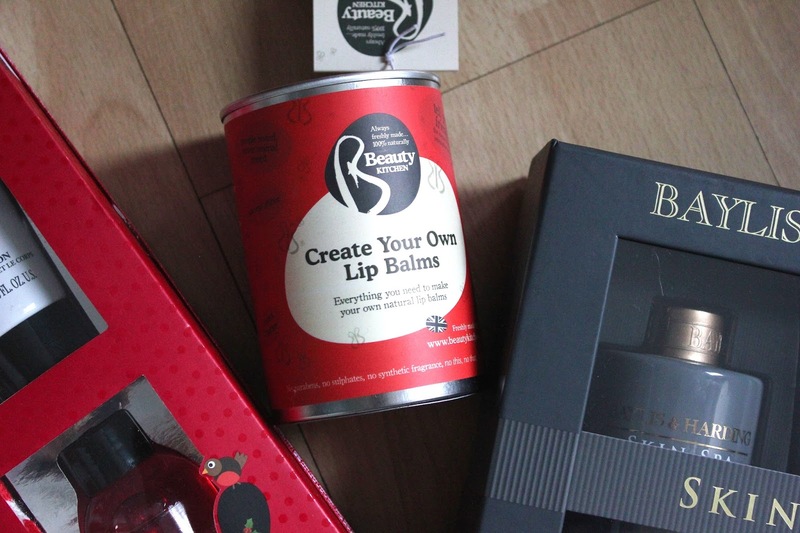 The sets also allow you to make a substantial amount- you get 4 lip balms and 300g of bath bombs! 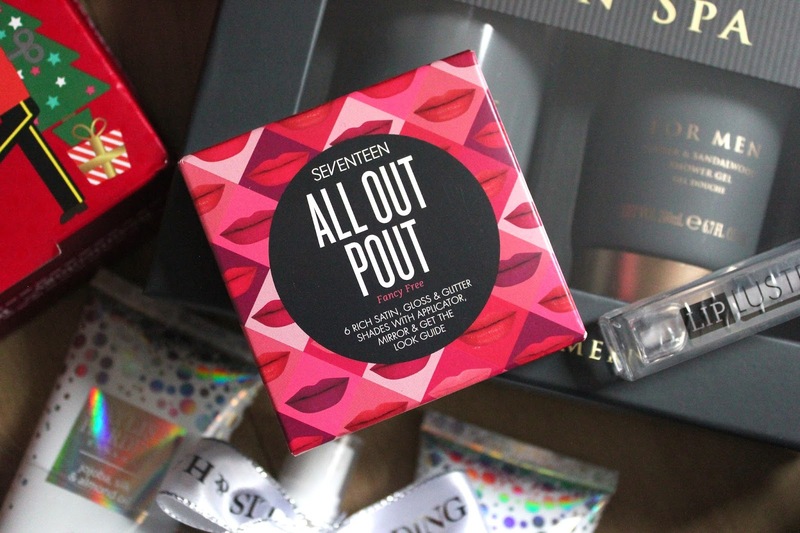 Makeup is always a great go-to stocking filler, and Seventeen has brought out a great little lip set for the lipstick obsessed! *The All Out Pout set in Fancy Free* contains 6 satin, gloss and glitter shades with a colour for every mood. The colours are super pigmented and teamed with the *Lip Lustre Gloss in Polished* they make a great look for a Christmas party! The set also includes a get the look guide and a voucher for your next Seventeen purchase! 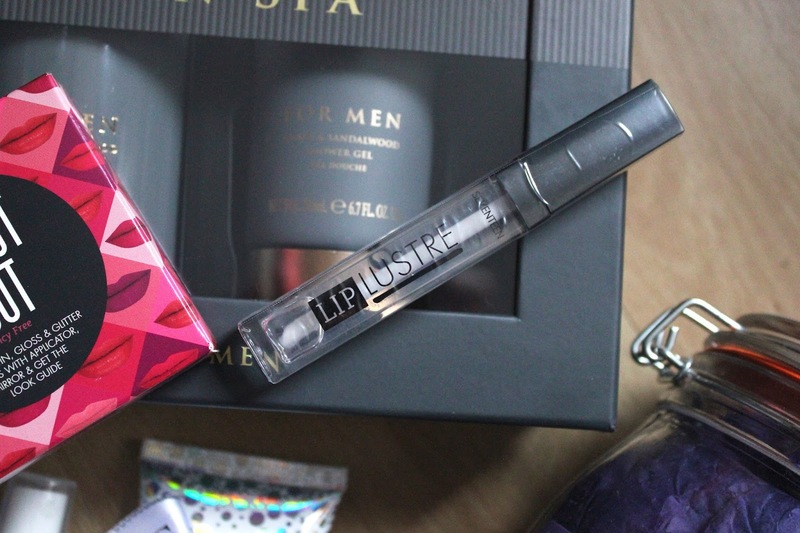 Now because it's the month of giving, I've got another giveaway for you!! I love each and every single one of you, and I also love each and every single one of these gift sets! 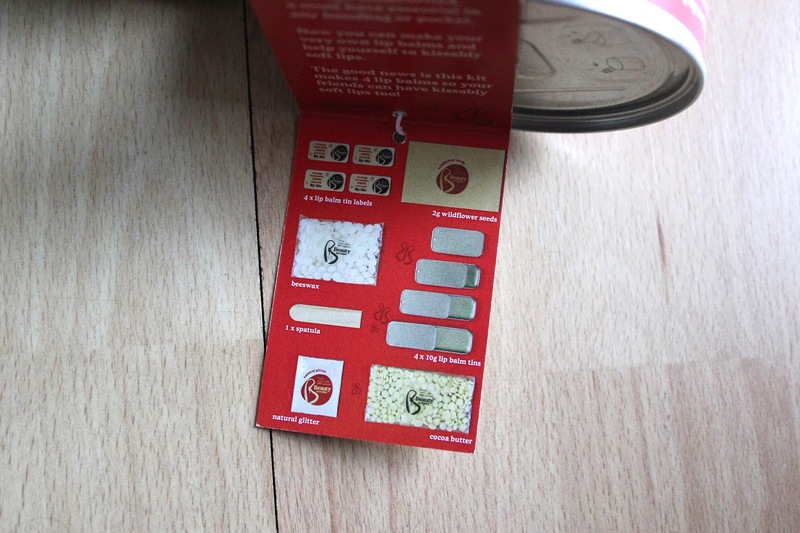 So I'm giving you the chance to win the set of your choice! That's right, that means there will be 6 winners! All you have to do is enter the Rafflecopter giveaway below, and let me know which set you would like! Good luck everyone!